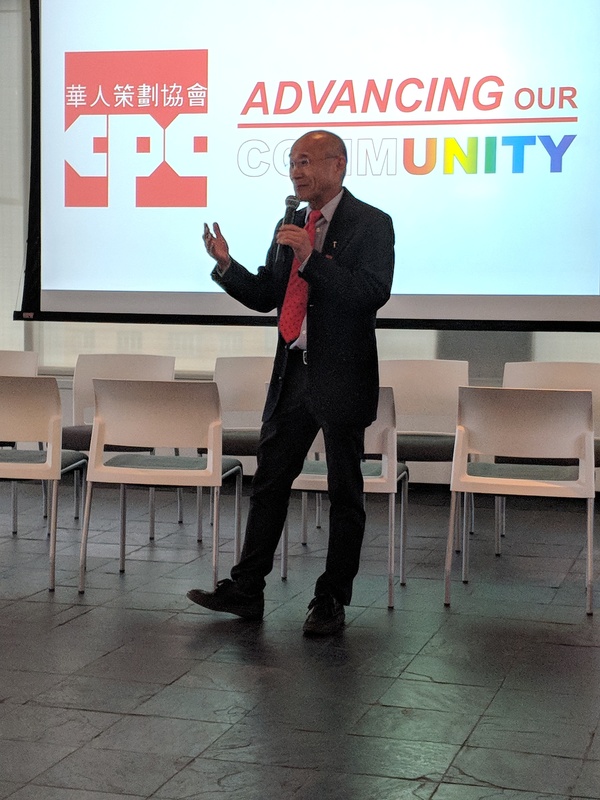 In celebration of the LGBTQ+ community and Pride, the Chinese-American Planning Council (CPC), hosted an Executive Dinner on June 20th, 2018 in partnership with Steelcase WorkLife Center, Capalino+Company, Christopher Street Financial, and The Wright Group. Sean Coleman, Founder and Executive Director of Destination Tomorrow and, Katherine Chambers, Transgender Youth Activist for CPC-Project Reach were awarded the TransJustice Pioneer Awards. 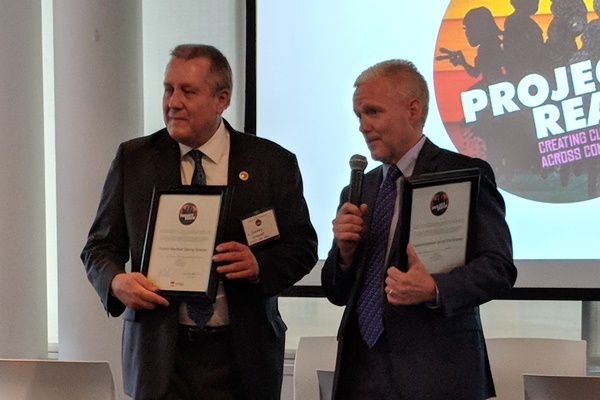 Council Member Danny Dromm, Chair of New York City Council LGBT Caucus and the Finance Committee, and members of the Caucus were also recognized for their work on advancing inclusion and safety. CPC Project Reach participants also walked in the NYC Pride March on June 24, 2018. CPC Project Reach was also talked about during ABC7 NY's coverage of the march at the 1 hour 35 min 44 second mark of the video below. Under the leadership of President and CEO, Wayne Ho, CPC has institutionalized and implemented important policies and practices that support and empower transgender and gender nonconforming staff, participants and community members throughout its programs. CPC is dedicated to continuing this important work to be more welcoming and inclusive for all. CPC also released a Pride Edition of its logo in honor of Pride.